If your startup is selling products or services through subscriptions it will need an online payment portal that allows you to work smoothly, integrate seamlessly, and be completely optimized for mobile device use. Stripe and Braintree are two of our favorite payment portals for startups and small businesses. Stripe can work with all the well-known credit cards but also with other payment forms such as Android Pay, Apple Pay, Bitcoin, AliPay, and ACH, so you’ll never have any trouble accepting payment from customers. Creating transactions in Stripe is super easy and gives you the peace of mind of secure encryption with no middlemen. Since Stripe was by developers for developers, it has an amazing API that allows companies to integrate the payment platform into their existing solutions and there are easy tutorials out there for every single platform you might want to use Stripe with. Here’s one example. Their developer documentation is really helpful and easy to understand, making the learning curve as smooth as possible. They also have a Quickstart guide that’ll walk you through the process of accepting payments with Stripe. Braintree is designed as an all-in-one virtual solution for online vendors. A merchant will get their own account, a payment gateway, and also the ability to automate recurring payments, which is super cool if you offer a subscription service. It supports mobile payments, international payments, and credit cards. Since it’s owned by PayPal, Braintree has a solid infrastructure backing it and already supports billions of transactions every year. It also has a customizable API and comes with pre-built shopping cart applications. Even though both of these can be considered to be good payment platforms which have similar technologies and options, the place where Braintree starts to gain the advantage is when it comes to international payments. As PayPal owns Braintree, it relies on their huge network and database to process worldwide transactions and this is why they are smoother. At their core, both payment platforms are very similar. However, each one offers certain advantages over the other (read more about it here). 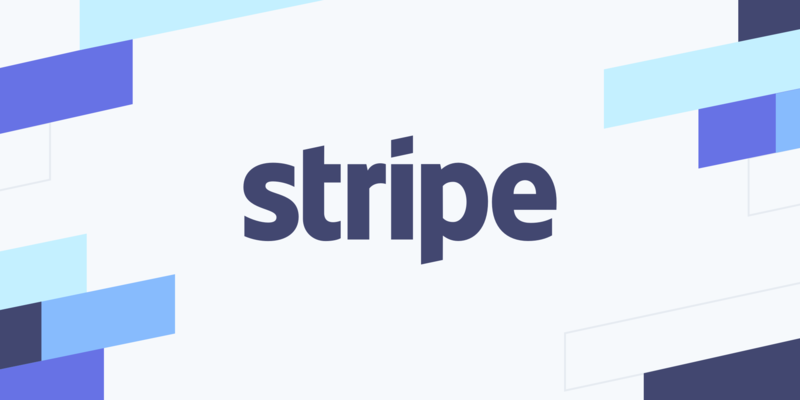 Personally, we recommend and use Stripe to collect payments for our business since it’s so simple to pick up and there’s tons of both official and unofficial guides out there to help you get started.